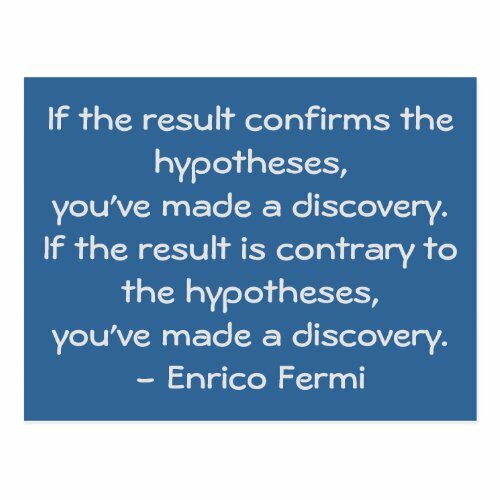 Funny quotable quote by Enrico Fermi, on scientific experiments and scientific discovery. Send this postcard to a scientist, or to your science or chemistry teacher/professor. 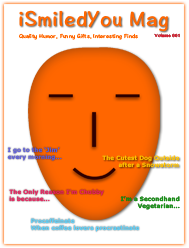 Paste it on the school or college lab wall! Today, November 10th, is World Science Day. World Science Day is celebrated each year on 10th November, to raise awareness of the benefits of science worldwide.